And yes, while YOU may not want to, your kids surely will! 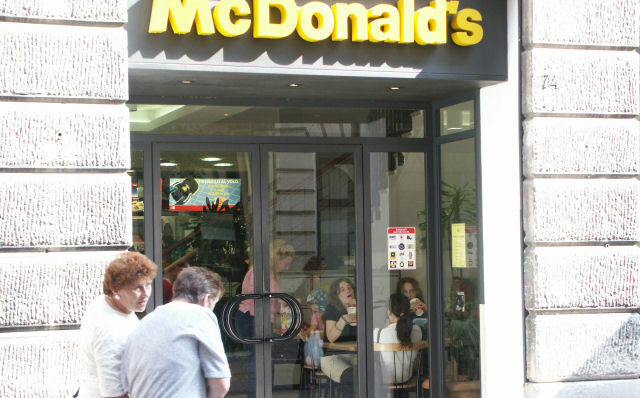 There's even a McDonalds right downtown in Corso Palladio. With all the great food available in Vicenza it's a mystery that the place does any business. Guess you could say it's the golden arches under the arches.